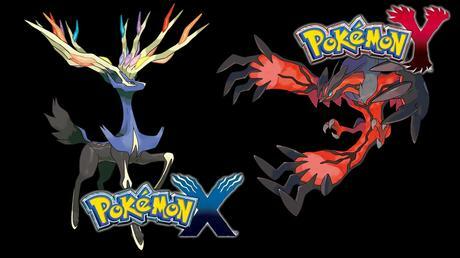 Pokemon X and Y’s art director Ken Sugimori has said for the next iteration in the series, he would like to go back to the simplicity found in Red and Blue. Speaking in an interview with We Love Pokemon magazine, Sugimori said while less complexity is his personal preference, this doesn’t imply the seventh generation game will contain less, simpler Pokemon. Plus, due to the number Pokemon available combined with thier various abilities, attacks and items, Sugimori doesn’t see a decrease happening; however, he said a large adjustment to the aforementioned might be in the series’ best interest. He said he has heard similar comments from fans.